Founded in 2013, Evlution’s products are designed to help athletes and other individuals gain the added boost to achieve their fitness goals. In their mission statement, they address the importance of health and nutrition. However, they’re About Us page does not include much information, apart from the typical marketing content. Who’s This Testosterone Booster For? 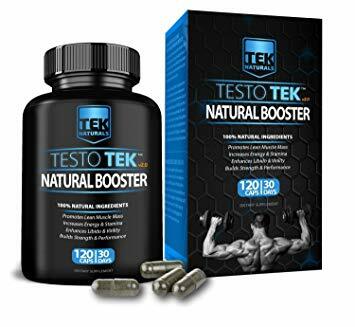 This testosterone booster is designed for male athletes and gym goers. However, it’s also targeted to help men suffering low testosterone levels and sleep issues. 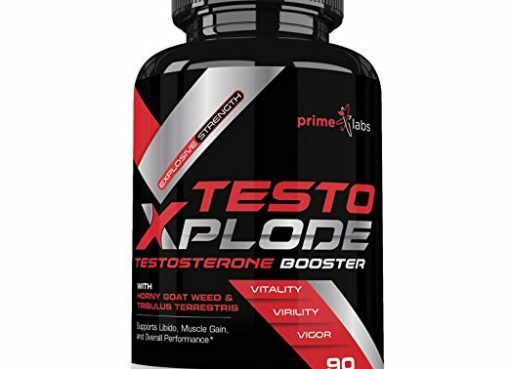 The claims this product makes is very similar to other testosterone boosters on the market. *D-Aspartic Acid: an amino acid that helps increase hormone release. 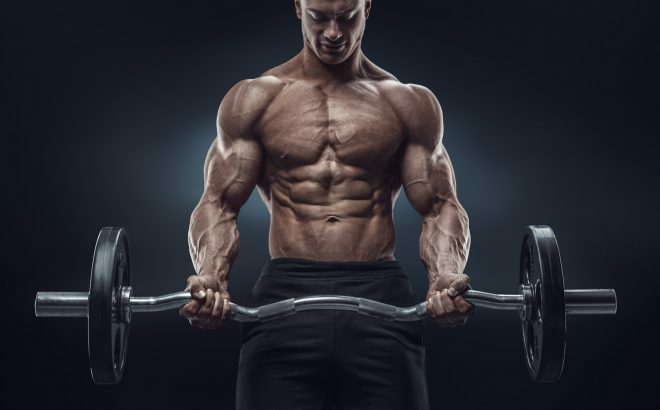 However, studies are still inconclusive about the amino acid’s effect on testosterone, although most test patients experienced some increase in testosterone levels. Also, studies indicate that D-Aspartic Acid does not increase muscle mass or strength. * Tribulus Extract: a leafy plant used to increase testosterone and improve libido. However, studies indicate that the plant does not increase testosterone levels on human patients, although it’s effective in increasing libido. Also, scientific evidence does not support the plant’s ability to increase athletic performance. * Fenugreek: a plant that contains many health benefits, including increased testosterone levels and improved libido. It’s also proven to help control blood sugar levels, decrease inflammation, and aid in appetite control. * Vitamin B6: a vitamin known to improve mood by promoting serotonin production. It also helps with melatonin production, which affects sleep. * Magnesium Asparate: improves heart, cell, muscle, and bone health. * Vitamin D: improve bone and heart health. Other natural and safe ingredients include Methyl Cellulose, Magnestium stearate, silica, and povidone (synthetic additive). This product is also vegan and gluten-free. Evlution recommends taking 4 tablets before bed on an empty stomach. After 12 weeks of consistent usage, they recommend taking a 4-week break. Evlution also instructs to drink plenty of water with this supplement, since it can quickly dehydrate your body. 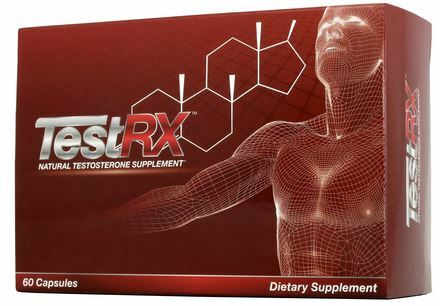 Evlution’s testosterone booster has received a wide range of mixed reviews. While 68% of people rated the product 5 stars, approximately 13% rated it a 1 star. Most customers experienced positive results, including muscle gain, better sleep, increased testosterone levels, and faster recovery time. However, many previous users experienced no positive reaction or negative side effects. In fact, a significant amount of customers complained about headaches, while some experienced nausea, lethargy, and allergic reactions. Past users also complained about the odd smell emanating from the pills and the large size. While Evlution’s testosterone booster claims to promote several performance benefits, their ingredient list and negative feedback do not entirely support these claims. There are many similar products on the market that maintain higher customer satisfaction and more effective ingredients. With a price tag similar to most competitors who seem to promote better results, I would recommend another booster with a higher rating and less chance of negative reactions. 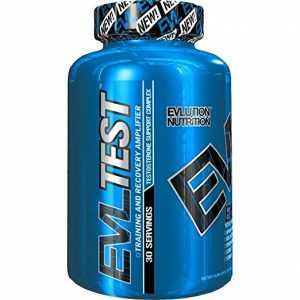 Hey Buddy!, I found this information for you: "Evlution Nutrition Testosterone Booster EVL Test Training". Here is the website link: https://www.bodycenterbilbao.com/testosterone-booster/. Thank you.